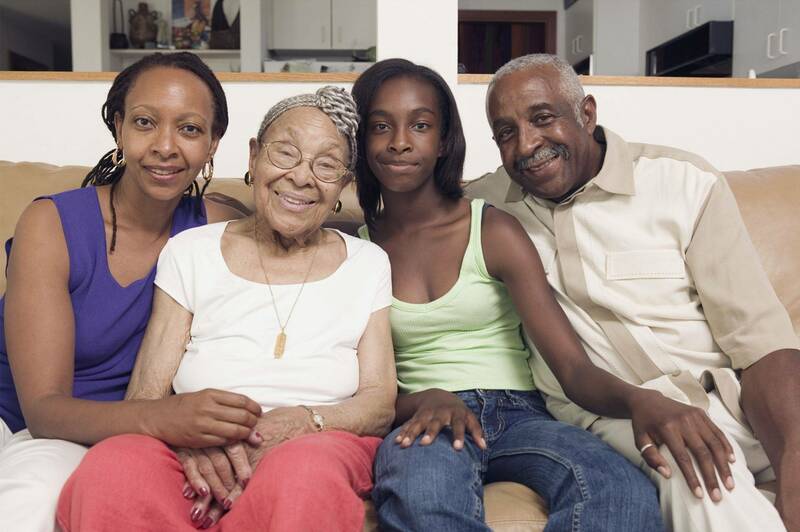 When facing the challenges of having a sick or elderly family member, you can never go wrong with guidance from Houston Geriatric Services, LLC. Based in Houston, Texas, we offer case management services and private duty aide for families who need help caring for their ailing or aging member. The company is registered and insured in the state of Texas. 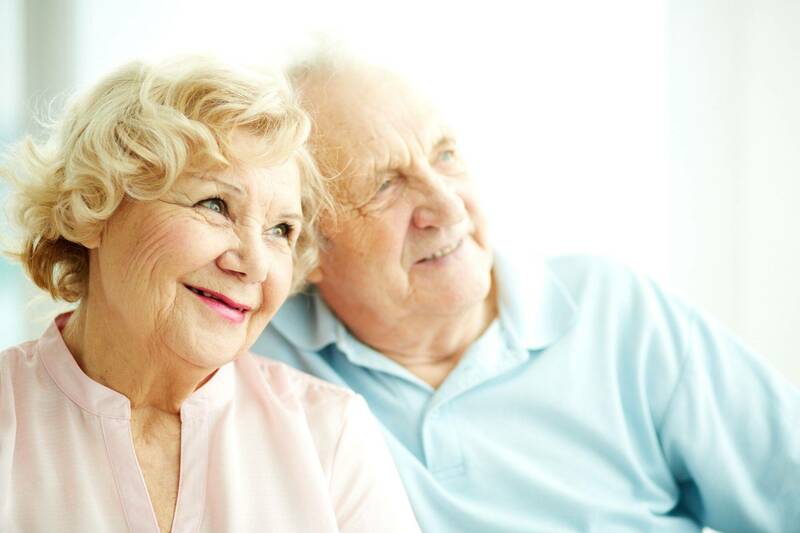 Houston Geriatric Services, LLC is focused on providing high-quality service and customer satisfaction. For this reason, our team works to the best of its abilities to meet your expectations. 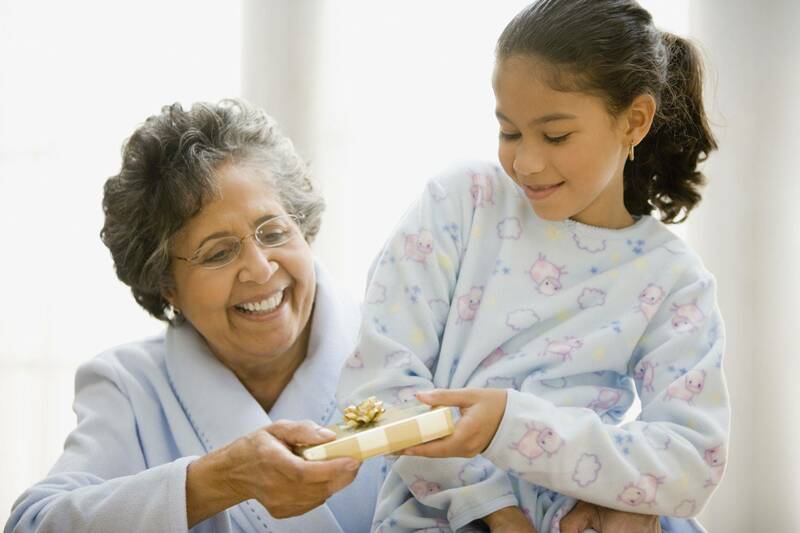 Likewise, as a family-operated business, we care for your loved ones as much as we do for our own. We assure to always give your beloved the proper health assistance they need. With a variety of service options to choose from, we're sure you'll be happy working with us! Continue browsing through our website to learn more about how we can help. If you have questions, feel free to get in touch with us. We have friendly and accommodating staff ready to assist you with your concerns.